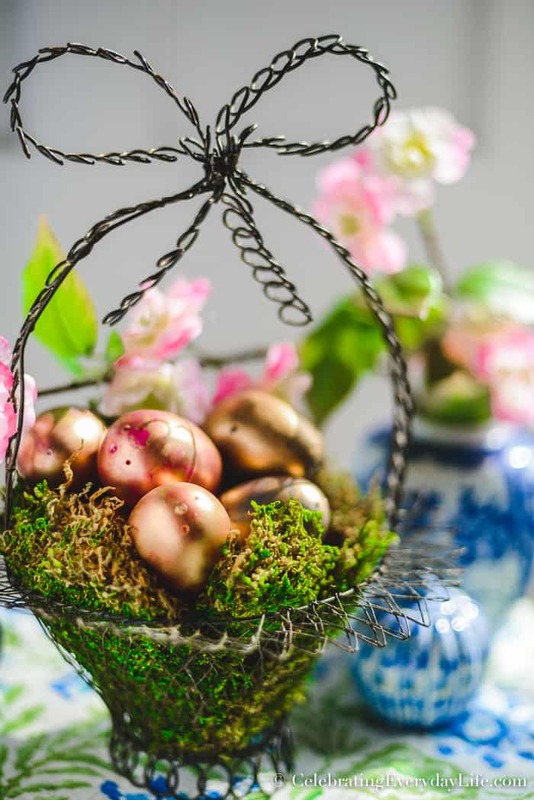 With winter finally coming to a close, we have so much to look forward to. 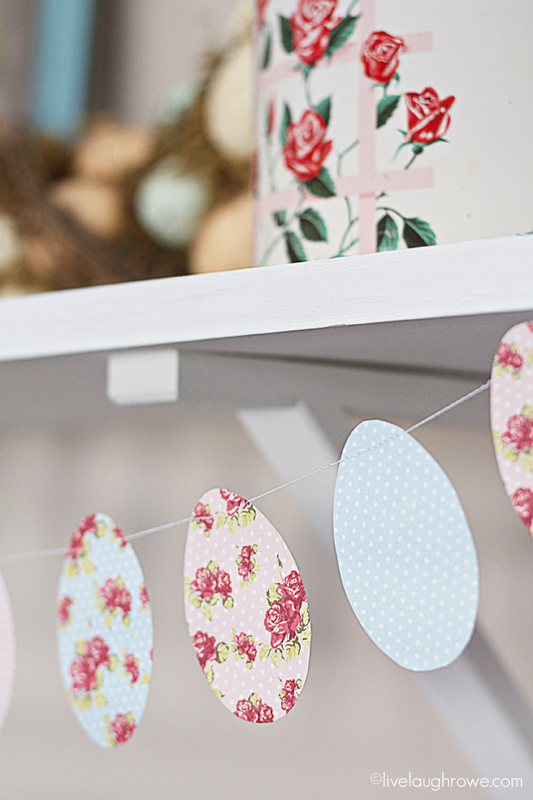 Besides the better weather, blooming flowers and Spring Break on the horizon, we also have Easter to celebrate! 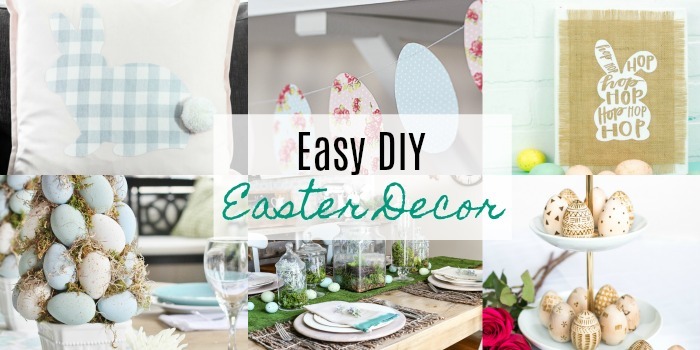 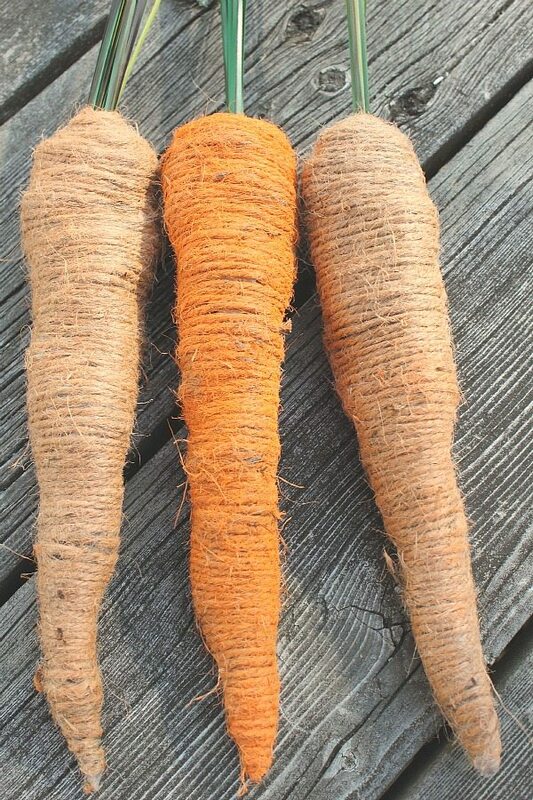 This holiday comes and goes so quickly, so it’s the perfect time to get started on your Easter decorations for this year. 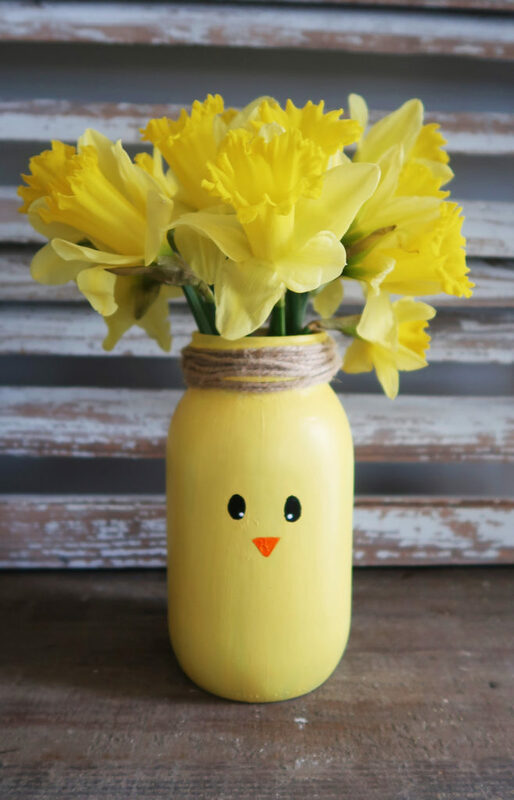 We here at Resin Crafts Blog love any opportunity to get our DIY on, so this Easter-season is no exception. 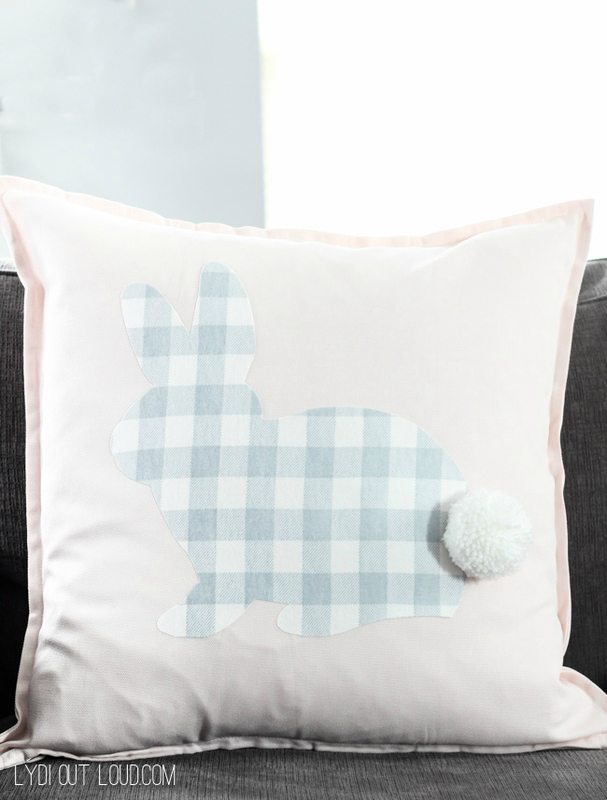 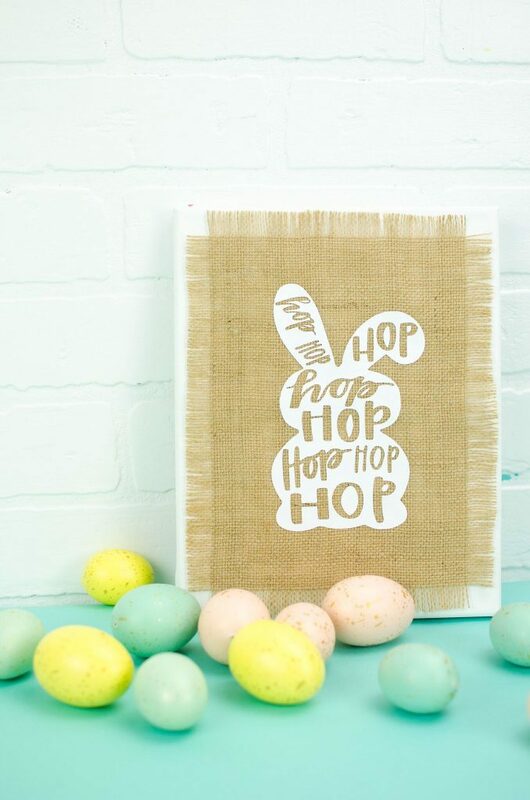 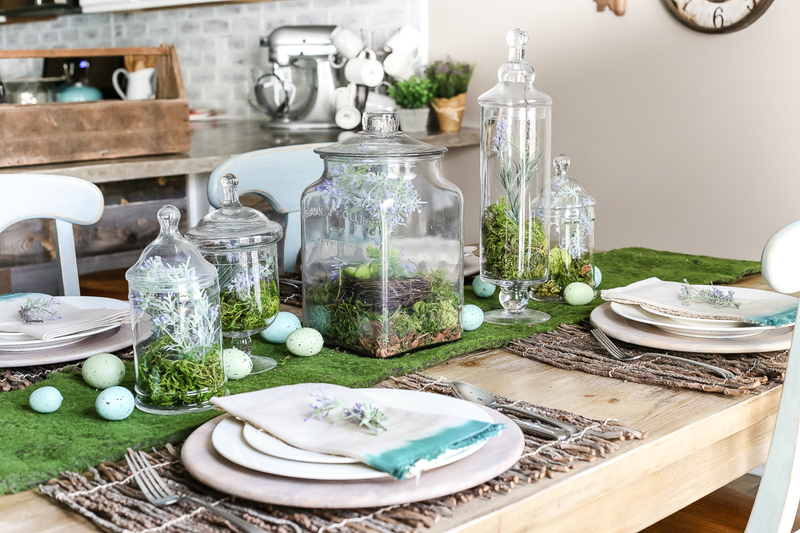 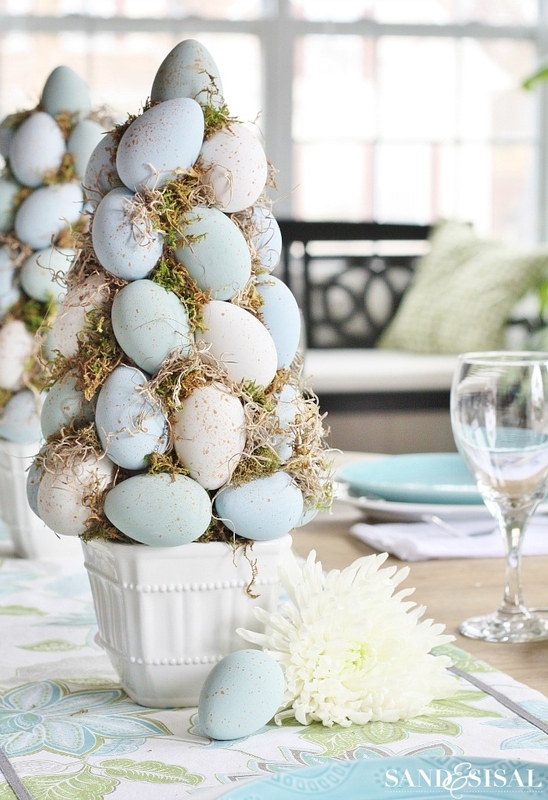 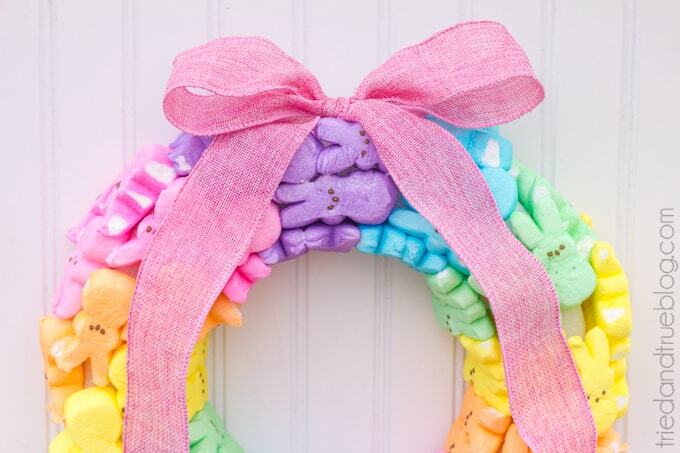 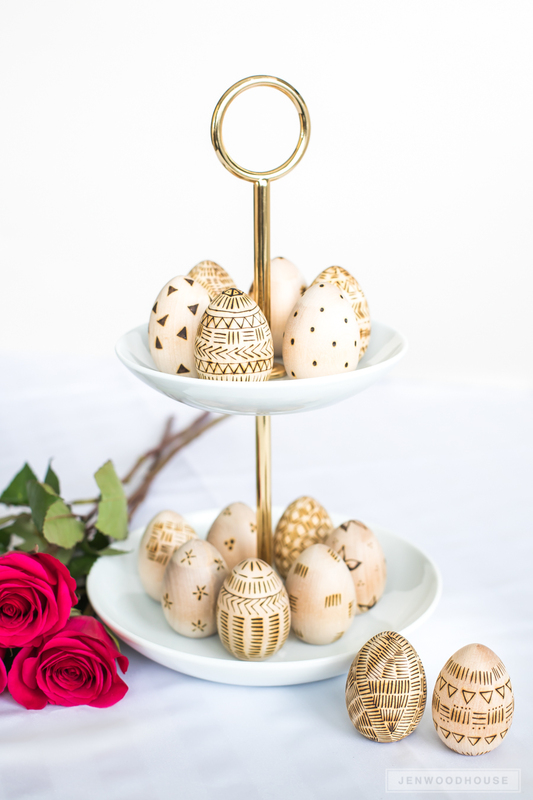 We’ve rounded up some of the best DIY Easter Decor for you today!